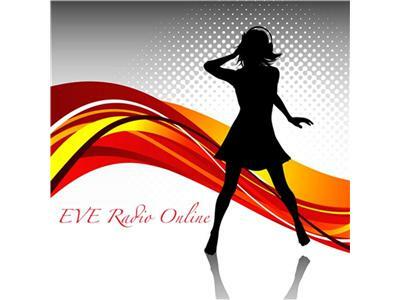 If you liked this show, you should follow EVE Radio Online. Domestic violence ruins lives, it tears apart families, churches and communities. Domestic Violence violates the commandment Jesus gave to his disciples, "A new command I give you: Love one another. As I have loved you, so you must love one another. By this everyone will know that you are my disciples, if you love one another," John 13:34-35 (NIV). Dee and Friends will be joined by Peter Grant, Co-Director from 'Restored', an international Christian alliance working to transform relationships and end violence against women and 'Fifi', once a victim of domestic violence, who has bravely chose to share her story, her continued journey of healing and forgiveness with the love and support of our saviour Jesus Christ. Join us, this Friday for this highly emotive show, 8pm-10pm, we would love to hear from you.